This feature is currently in beta you will only have access if you are part of the Happeo beta testers group. 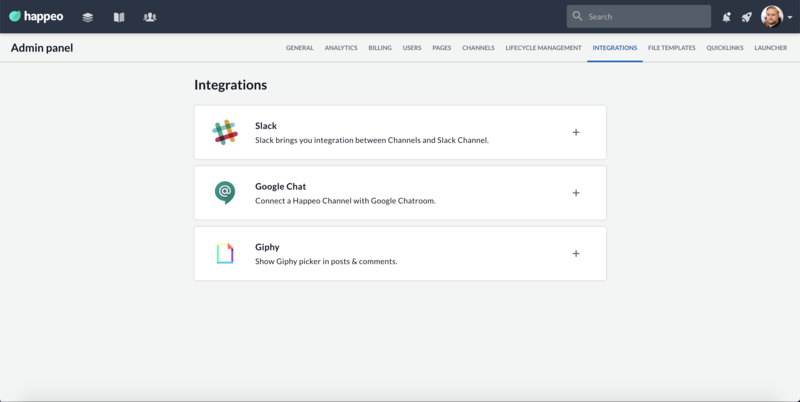 To enable Google Chat integration to your organisation you'll need a Happeo admin and a Google Admin. To enable Google Chat integration to a Happeo Channel you'll need Happeo Channel owner / editor permissions. Open Google Chatroom you want to integrate and paste the command. If pasting does not work, you may need to type in the command (...we know, thats annoying).